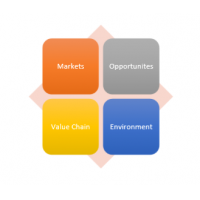 InternAnalysis provides international trade and development analysis. 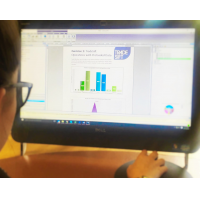 Using the TradeSift EDU, and PRO software, InterAnalysis provides data driven analysis, training and consultancy services. TradeSift EDU is designed specifically for students and instructors of international economics and economics of regional integration. TradeSift PRO is designed for analytical professionals to analyse a wide range of trade policy issues, such as regional trade agreements, unilateral and multilateral trade liberalisation, trade remedies & trade disputes, export opportunities and general trade performance monitoring. 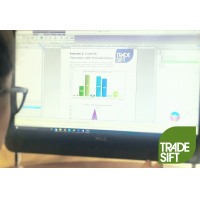 The TradeSift software can analyse economic trade data and policies to measure their impact on various industries and sectors. The software eliminates the need for expensive and sophisticated modelling. 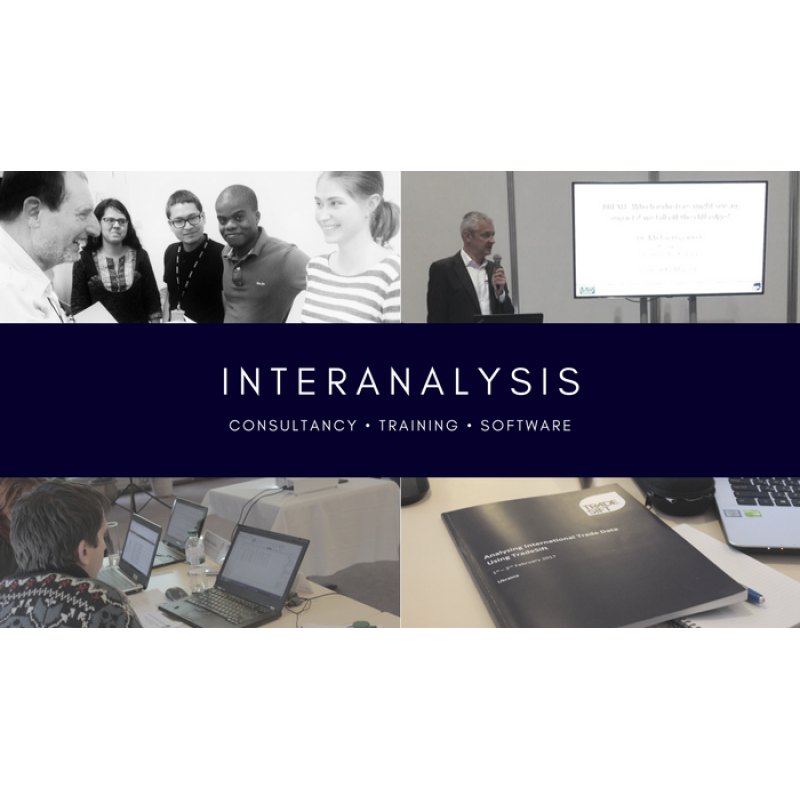 InterAnalysis provides online training for international trade and development analysis. The course gives students a greater understanding of economic concepts and its practical applications. The online course consists of 4 modules and is equivalent to a two day course. The online course offers full flexibility and has no time constraints. InterAnlayis also provides extensive training workshops for capacity building to organisations across the world. Please contact us for more information. The InterAnalysis consultancy services is brought to you by a team of three economists: Professor Jim Rollo CMG, Dr Peter Holmes and Dr Michael Gasiorek. Collectively, they have more than 100 years of experience and practical knowledge. InterAnalysis has a broad network of highly trained trade policy experts. They work closely with the UK Trade Policy Observatory (UKTPO) and the Centre of Analysis of Regional Integration (CARIS). For more information on the services provided for international trade and development analysis, contact us now.